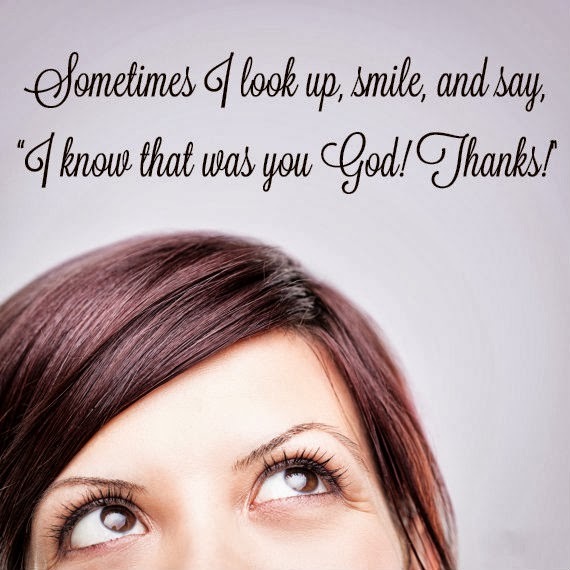 Quotes Christian images CHRISTIAN QUOTES inspirational christian quotes Sometimes I look up, smile, and say, I know that was you God! Sometimes I look up, smile, and say, I know that was you God! Why be kind to people? Would You like a relationship with Jesus? Who should you walk with when you are alone? Who should you talk to? when you can't sleep. Love Everyone, Leave The judgement upto Jesus. A beautiful Prayer For Loved ones. Be Anchored to God's Promises! I Love God, I'm Proud to say that. No prayer is too small for our Lord to handle.